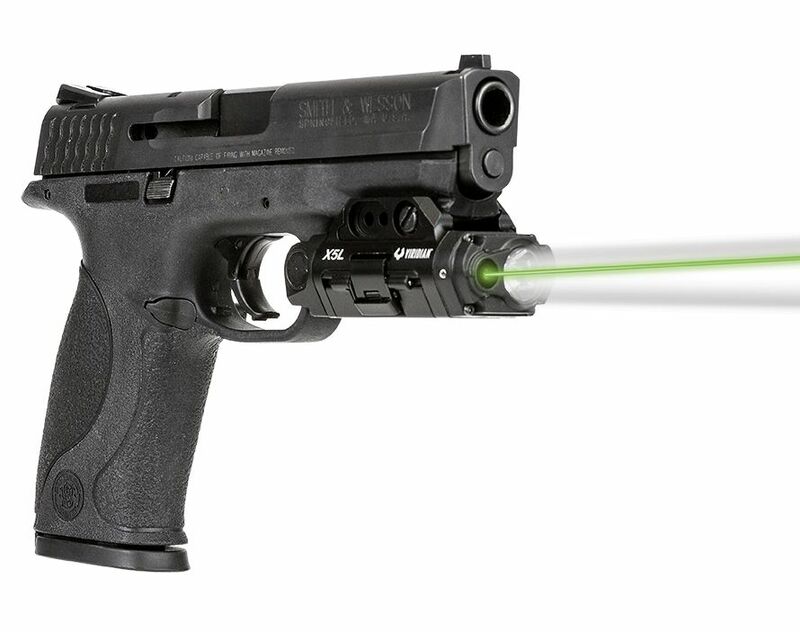 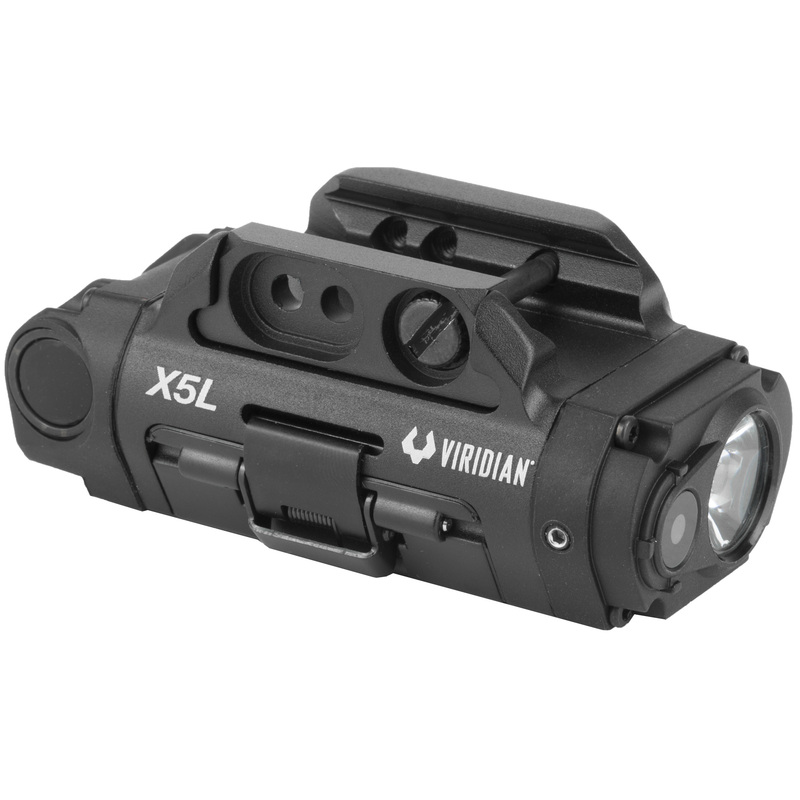 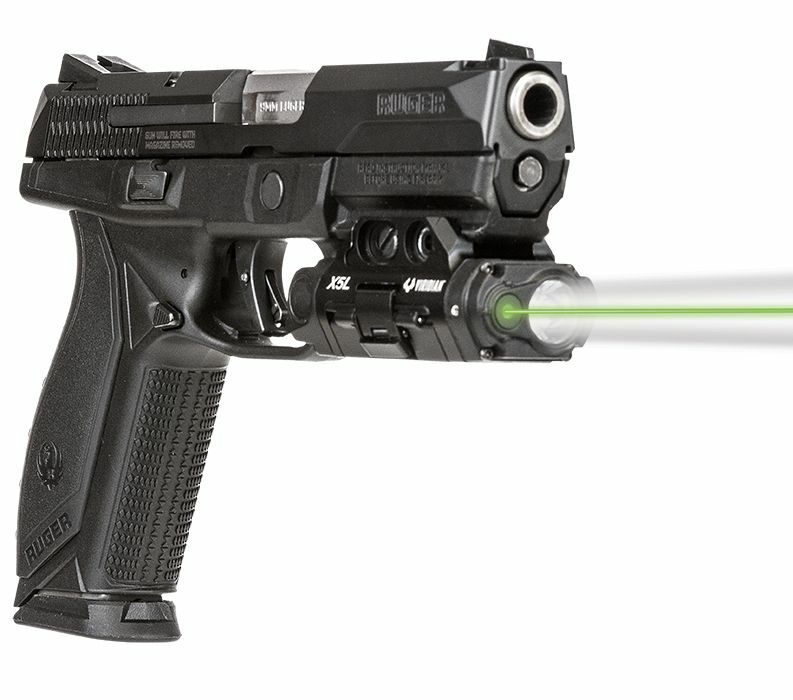 The new Viridian X5L Gen 3 is the latest version of the original green laser sight + tactical light combo. 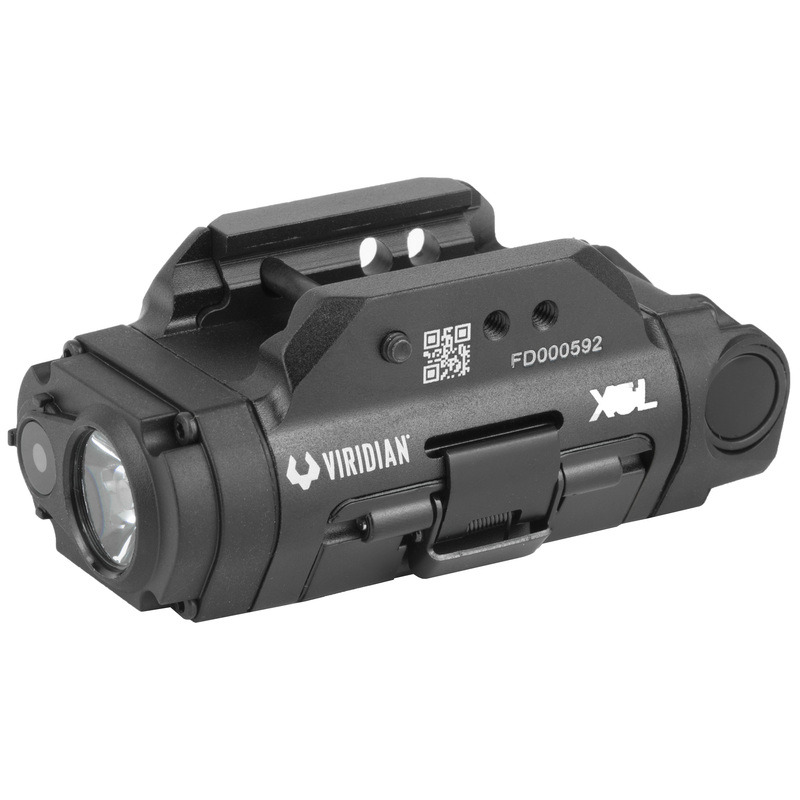 With an upgraded design, brighter tactical light and rechargeable battery. 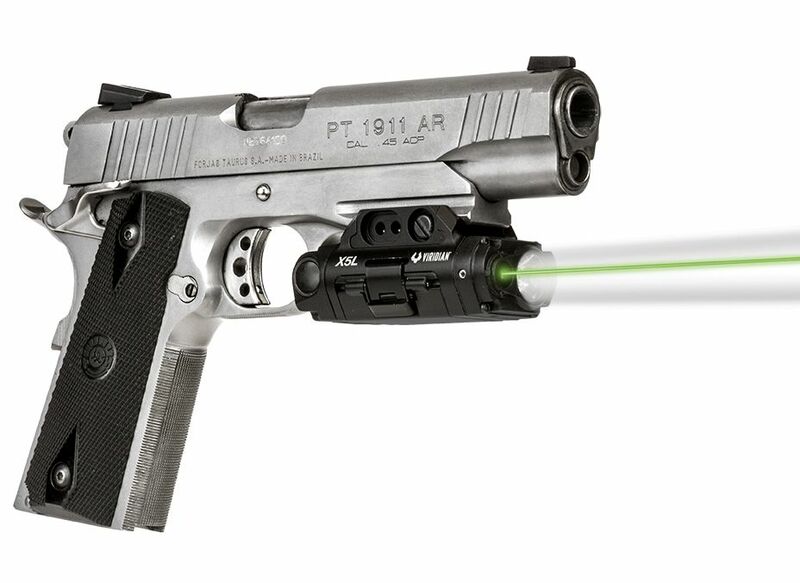 First launched in 2008 this family of products has continued to innovate through the years. 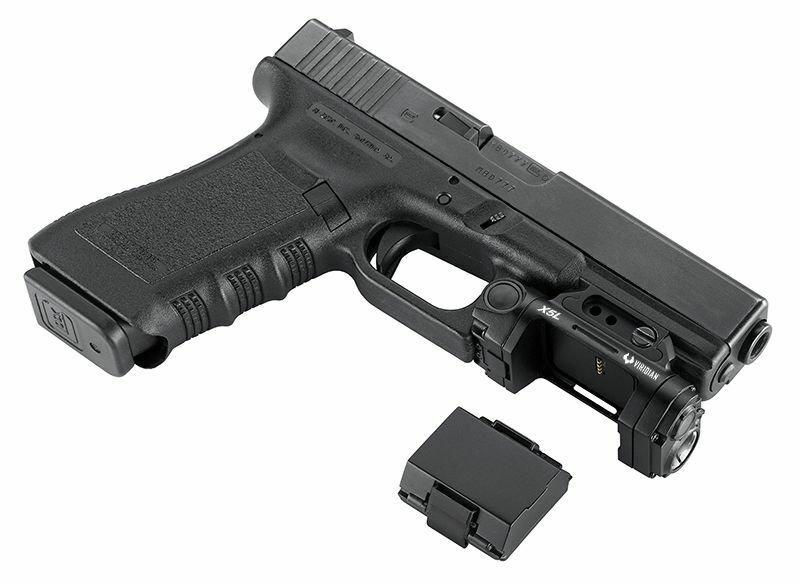 The Gen 3 version is no exception. 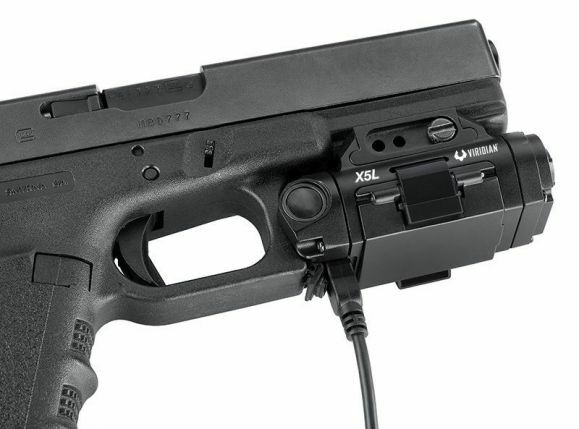 The X5L is the best and most technologically advanced weapon mounted accessory ever.